TuesBookTalk Read-a-Longs on Twitter (@tuesbooktalk #tuesbooktalk) and on Goodreads are reading two Christmas books this month. 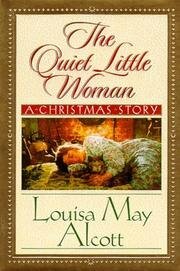 Our first selection, which we will discuss on Tuesday, December 6, is The Quiet Little Woman by Louisa May Alcott. Since it is such a short book (a little over 100 pages), we will be reading a second book during the last three weeks of December. 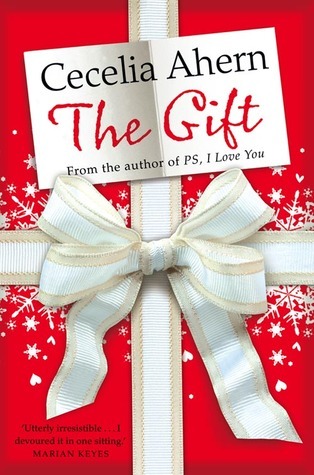 The book is The Gift by Cecelia Ahern and our discussion will begin on Tuesday, December 13. Our chats take place on Twitter at 10:30pm ET/9:30pm CT on Tuesday nights. If you can't join us on Twitter, feel free to share your thoughts in the Goodreads group. Get the full reading schedule for The Gift HERE. Hope you will join us! Hi! Someone in my Myspace group shared this site with us so I came to give it a look. I'm definitely enjoying the information. I'm book-marking and will be tweeting this to my followers! Superb blog and outstanding style and design. I'll look out for these. The Gift looks like something I would pick up and read, I love the cover.